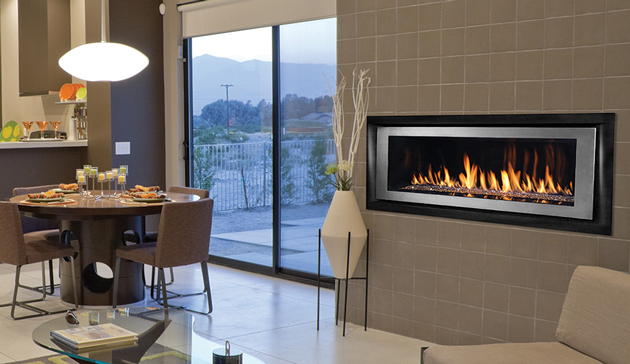 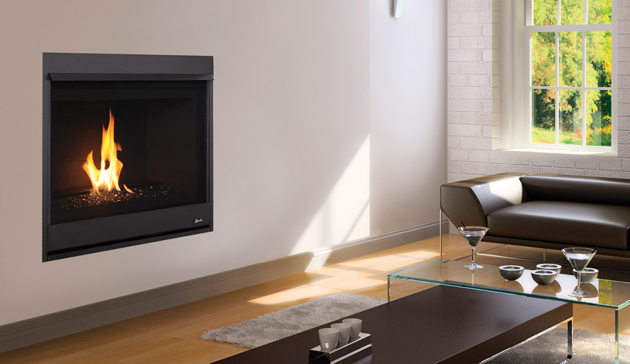 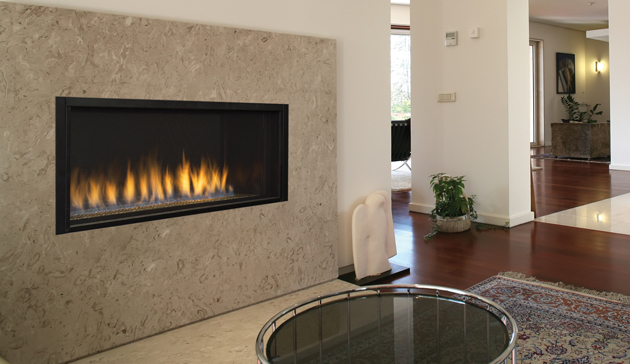 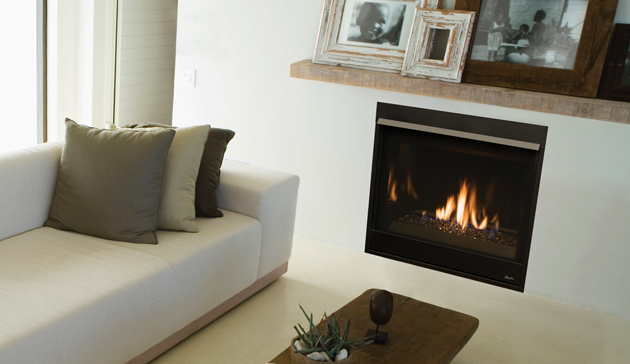 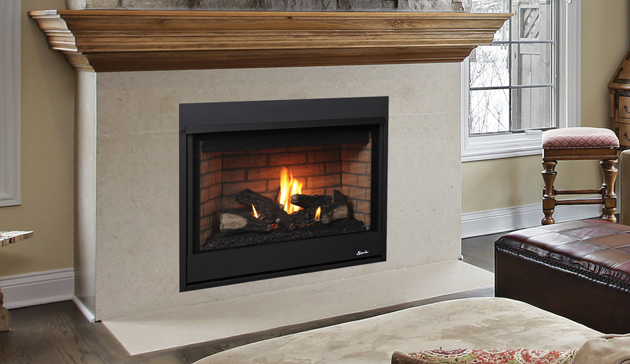 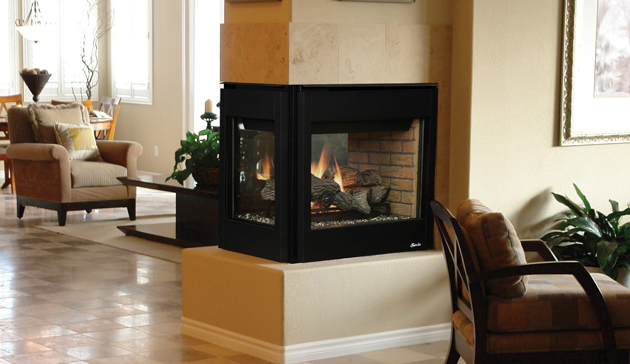 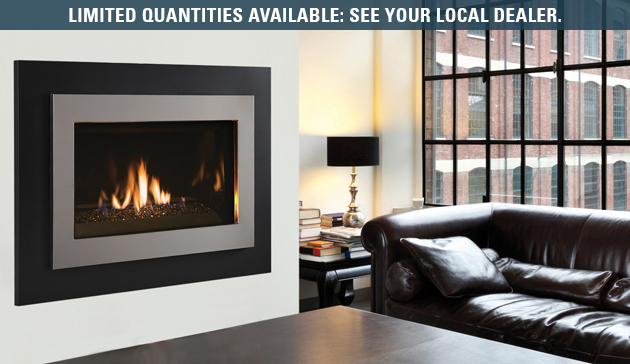 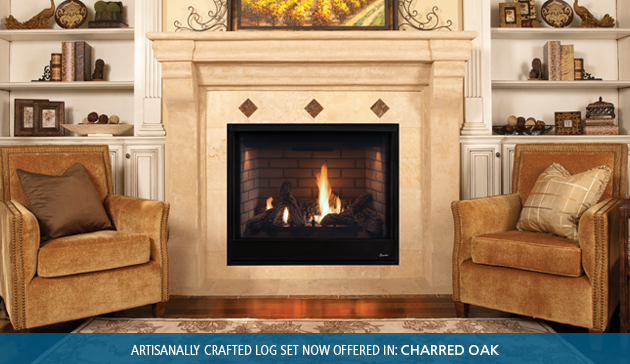 Superior gas fireplaces offer the beauty, comfort and warmth of a flame at the touch of a switch. 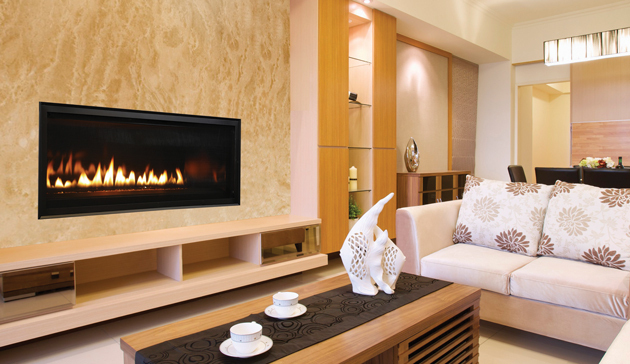 Whether you’re looking for a traditional or contemporary look,Superior offers a wide variety of options designed to match any décor. 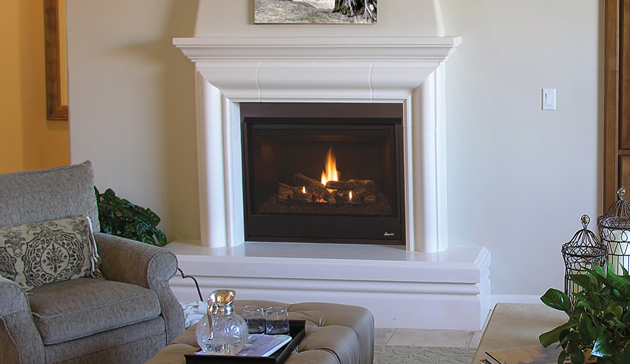 Whether you’re looking for direct vent, vent-free or b-vent model, Superior offers a wide variety of designs that bring ambiance and warmth to your home.